Royal Ascot, a photo by Knot Pretzels on Flickr. 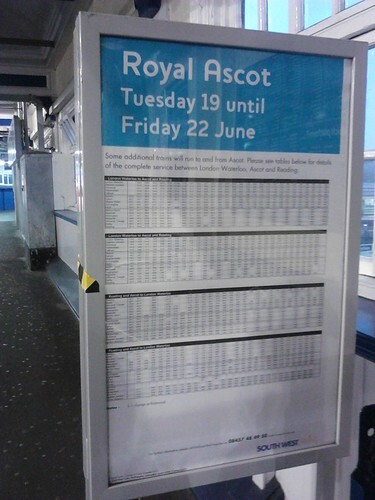 Taking the train to Ascot? Stop in and see us to grab some coffee on the way, and don’t forget to send us your photos for the chance to win a free ice lolly!